Amy this is an amazing powerful piece. I had two cesearean births and even seeing this online was so very healing. Thank you. This is so beauitful! I have a wonderful friend who experienced this exactly. 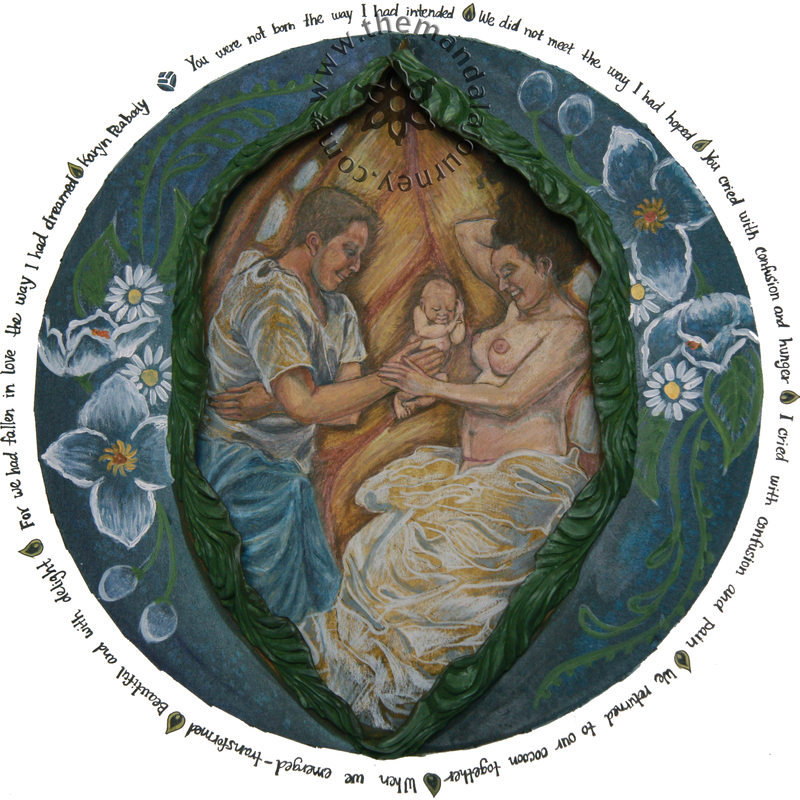 Thank you for your amazing and inspirational work – I am enchanted by your vision of birth! This touches my heart. I would love to have this same print, except with twin boys.